A rope was tightened to my ankles and I felt a push from behind and found myself falling towards the ground from 1300 ft and next to that moment in an awe I found myself at the seat of government transport bus. I was dreaming of bungee jumping and I scattered when my bus stops at its spot in Rishikesh. At first I felt really very sad because I never experienced that great adventure but on the other hand, I found myself in the middle of humongous mountains. 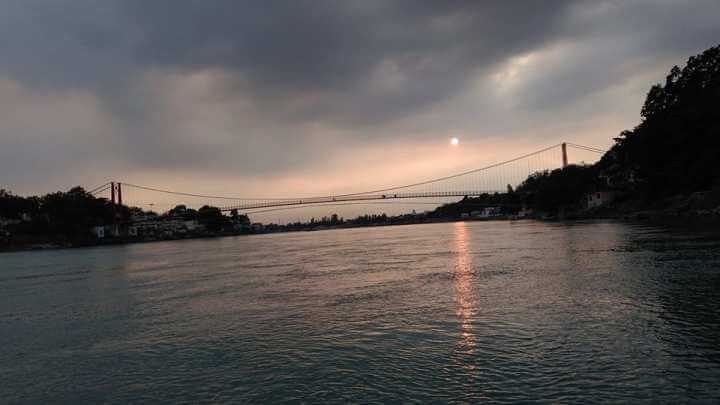 I was on a day trip to Rishikesh from Agra. And now I am having some amazing and off-the-track places to visit in Rishikesh.